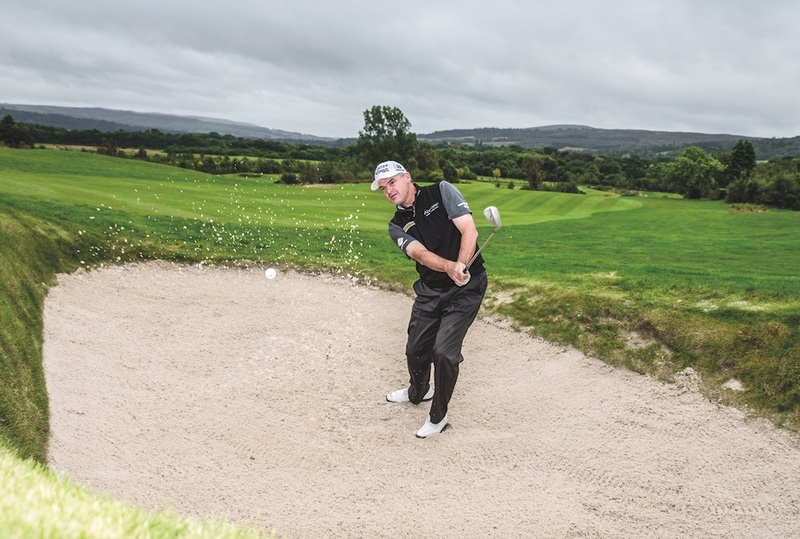 As is the case with every shot of whatever length, set-up is key when you are faced with a chip-and-run from the fringe. My first priority is the position of the ball within my stance. I like to have it back, opposite my right foot. That automatically places my hands ahead of the ball, opposite my left thigh, with most of my weight on my left foot. All of which encourages the ball-then-turf contact you need to make solid contact. 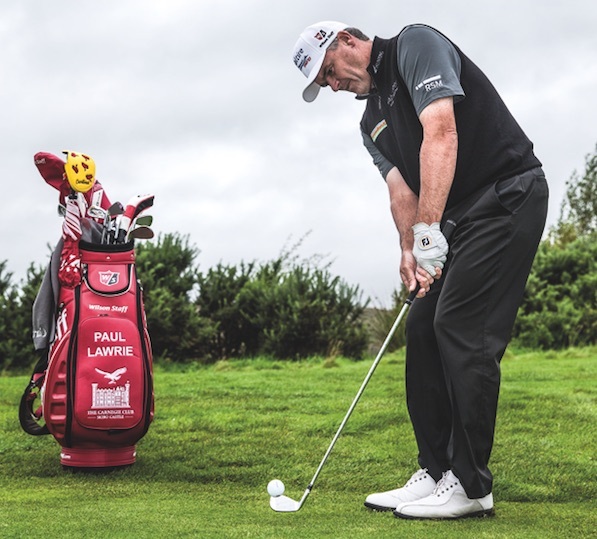 Into the backswing, I focus on moving the club with the bigger muscles in my chest and shoulders. What I don’t want is any wrist hinge. If you do that, you have to “un-hinge” into impact – and that’s no way to be consistent. So, think “stiff wrists” as you swing back and through. The idea is to get the ball on the ground and rolling as soon as possible. Try to land it maybe a couple of yards on the green if you can. Predicting the first bounce is easier on a more prepared surface. 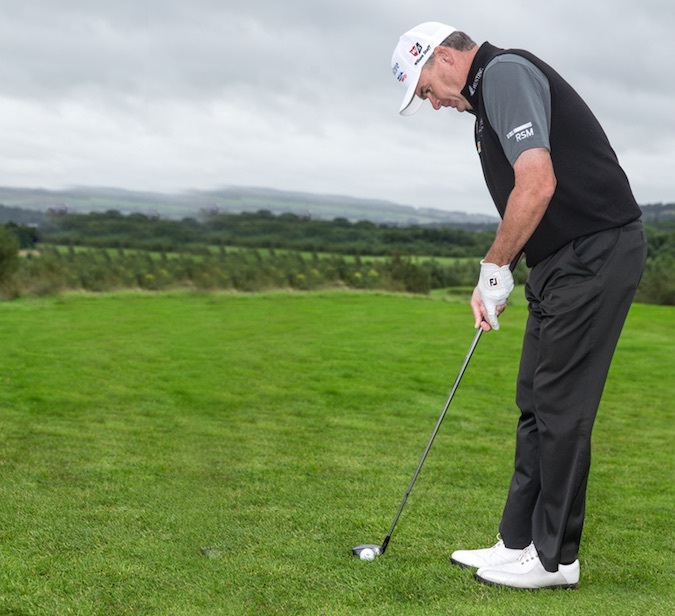 If the ball is lying down a little in the fringe, I often choose to play the shot with my hybrid. The bigger head and the loft on the club allows me to hit what is nothing more than a putt. 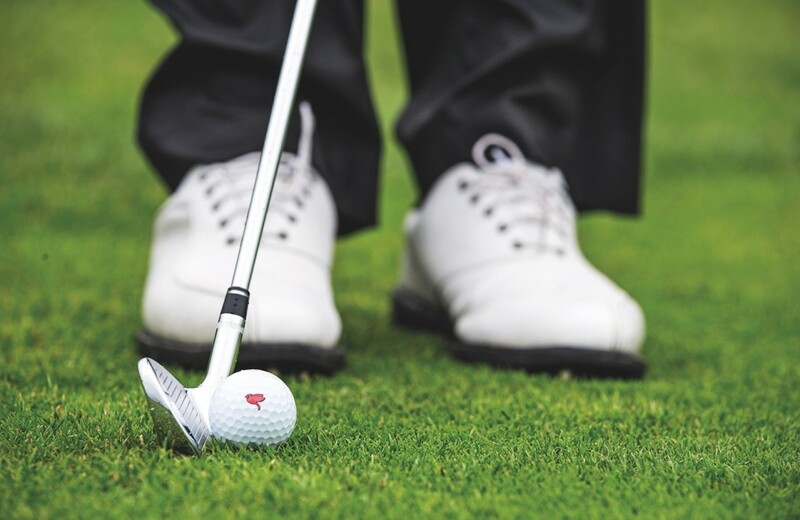 Stand close to the ball, the shaft of the club close to perpendicular. 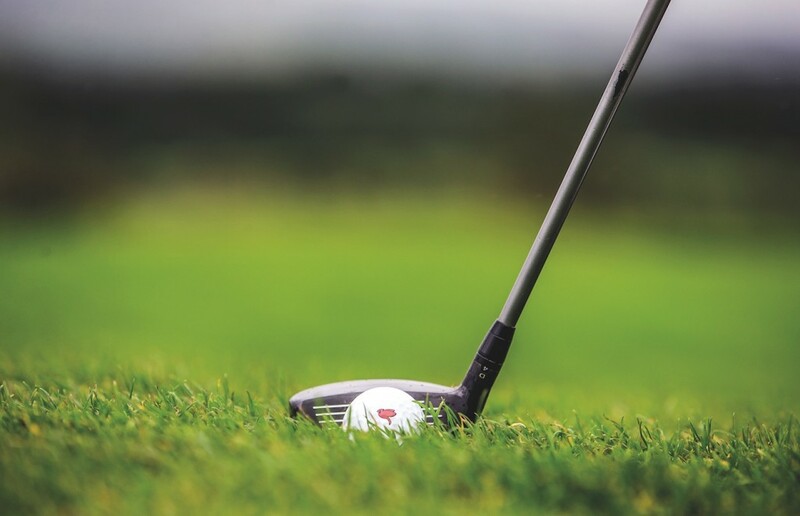 Take your putting grip then make your stroke – the loft on the club will pop the ball up and onto the green. Originally published on bunkered on February 28, 2017.